Shoulder Arthroscopy is both a diagnostic and treatment oriented procedure to aid in the discovery of shoulder pathology and to treat it. The procedure involves several small incisions to accomplish the tasks. 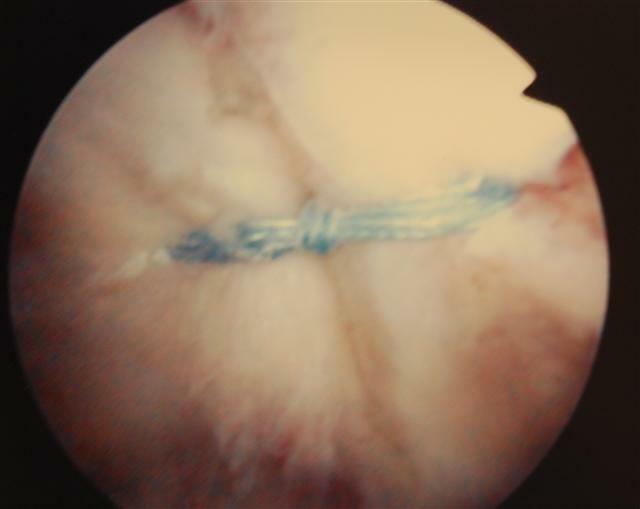 Many things can be treated through a scope surgery including labral repairs for instability, capsular repairs for the same, treatment for stiff shoulders by synovectomy and releases. 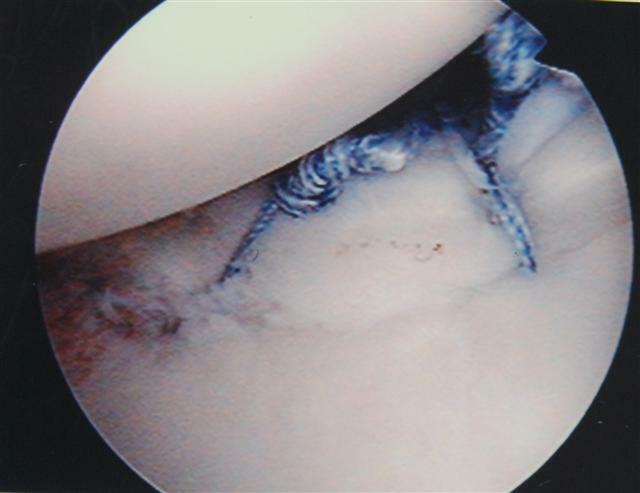 Rotator cuff repairs and bicep surgeries can be accomplished as well. 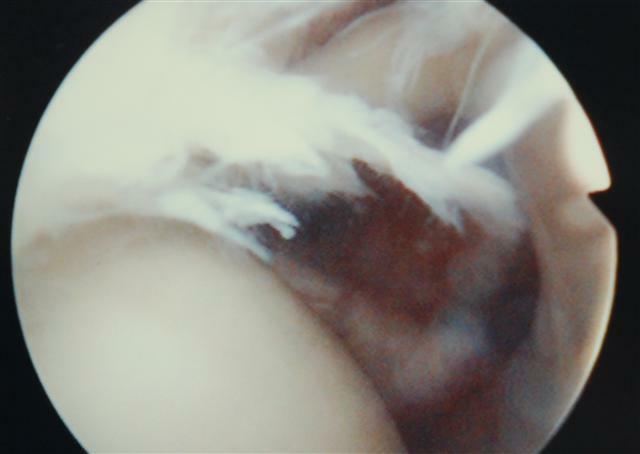 When a shoulder impinges this can be treated with a decompression and address the AC joint as well if needed.